India is now the sixth-largest economy in the world, with a 2017 GDP of $2.6 trillion, according to the database of the International Monetary Fund’s World Economic Outlook (WEO) for April 2018. 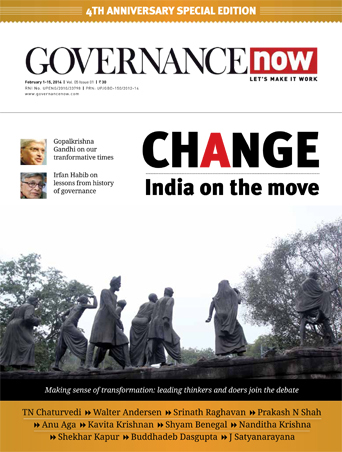 The country’s labour force is also expected to grow significantly and touch 160-170 million by 2020, based on rate of population growth, increased labour force participation, and higher education enrolment, among other factors, according to a study by ASSOCHAM and Thought Arbitrage Research Institute. However, the labour force participation rate for women, remains one of the lowest in the world. This gender disparity is particularly high in the areas of Science, Technology, Engineering, and Medicine (STEM). While girls have outperformed boys consistently over the years at the school level, their numbers dwindle significantly when it comes to higher education and careers in STEM. One of the main reasons for this is that women face the “double burden syndrome” - where both men and women feel the family and household duties are primarily the woman’s responsibility. The National Science Foundation estimates that the majority of jobs created in the next decade will require some form of maths and science skills. While most children develop an interest in technology by the age of eight, the transition from user to innovator rarely happens, if ever. This is primarily because the Indian education system with its focus on exams, learning by rote and scoring high grades has taken the focus off innovative thinking and research-based study. The government has taken several measures to encourage skill development in students to become innovators and entrepreneurs of the future. With a vision to cultivate millions of children in India as neoteric innovators, NITI Aayog, for instance, has already established a network of ‘Atal Tinkering Labs’ (ATL) under the Atal Innovation Mission that encourages design thinking and computational skills. It is essentially an innovation umbrella for India for high school kids, with a hands-on approach to adaptive learning for creating more job creators and not job seekers. New collar jobs are roles in some of the technology industry's fastest growing fields - from cybersecurity and cloud computing to cognitive business and digital design - that do not always require a traditional degree. What they require instead is the right mix of in-demand skill sets. This is where organisations like IBM are stepping in and collaborating with schools and with the government on a larger scale to further the cause of a STEM education, particularly among girls. Over the years, IBM has been using its three key strengths - talent, technology and people, to transform the way social development issues are addressed. 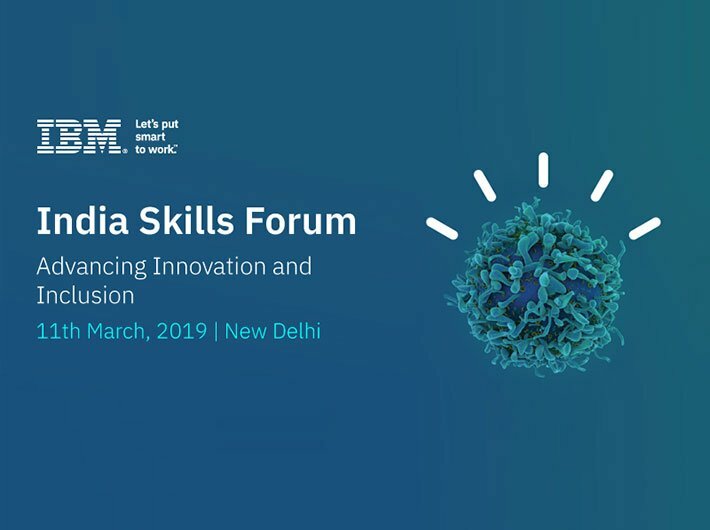 IBM has been collaborating with the government and industry stakeholders to help create a talent pool of new collar skills in India. For example, we announced the first-of-its-kind internship program for the top performing under 18 students selected by ATAL Innovation Mission, in collaboration with Niti Aayog. The India Skills Forum: Advancing innovation and inclusion reiterates our commitment to skilling for new collar jobs/the future. As it has done throughout its century-long history, IBM continues to work to ensure women around the world have the inspiration, education, tools, and support to not only have strong career advancement at IBM, but engage with the world at the highest levels. It’s important that we all take part in rewriting the existing narrative, to create a brighter future for India and its girls.